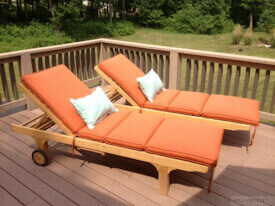 Customer Photos: Goldenteak's Teak Furniture has found a place from the backyard, patio, inns and resorts to even the roof top decks in Manhattan. 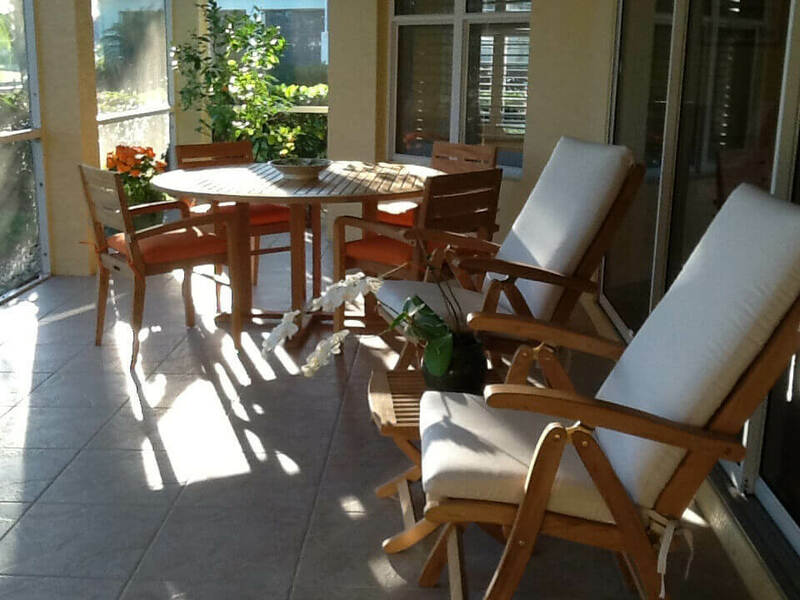 We find that these customer pictures of Goldenteak teak furniture are the best testimonials for our quality in use, and can give you an idea of what a set might look like in your home, office, inn or resort. 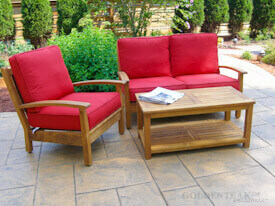 We would love to see what you do with your Goldenteak furniture! 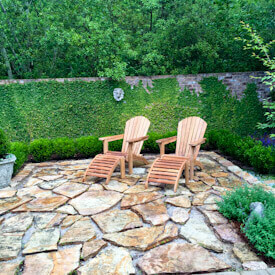 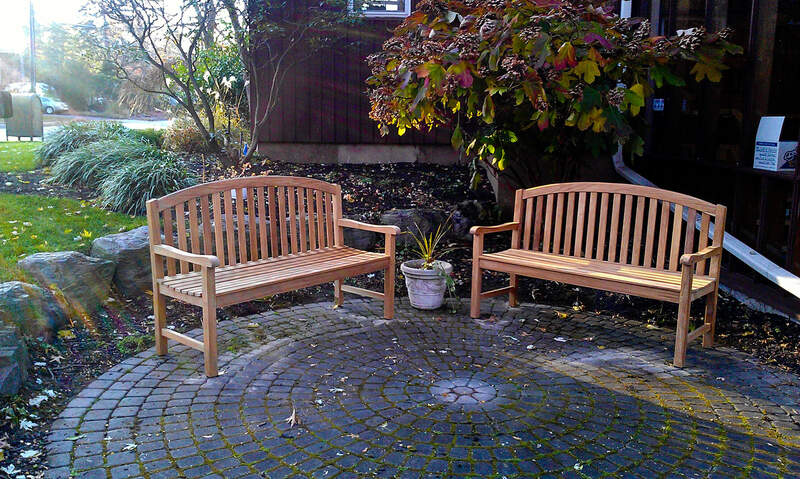 Submit your photos of Goldenteak Teak Furniture in use with a short description for a chance to be featured in our gallery.